Huelva (Spanish pronunciation: [ˈwelβa], locally [ˈwɛɹβa]) is a city in southwestern Spain, the capital of the province of Huelva in the autonomous region of Andalucía. 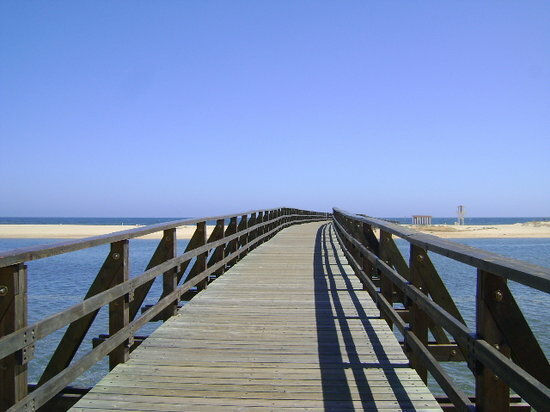 It is located along the Gulf of Cádiz coast, at the confluence of the Odiel and Tinto rivers. The city has been inhabited since 3000 BC. According to the 2010 census, the city had a population of 149,410. Huelva is home to Recreativo de Huelva, the oldest football club in Spain.